I revamped my blog a month ago and I cannot believe I now have 100+ followers! I really want to thank everyone of you for liking and following my blog… This means a great deal to me! I never would have thought that one day I will have this many followers. HONEST! I will continue to improve and try my best to share all my treasures with you. 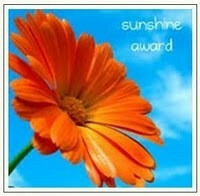 Thank you sooooo much shiro51144 http://shiro51144.wordpress.com/2012/05/08/lets-talk-about-sunshine-lets-talk-about-moonlight/ for nominating me for the sunshine award! Thank you so much Rose http://simplyafoodblog.wordpress.com/2012/05/16/my-very-first-award-as-a-blogger-yay-thank-you-jim-you-made-my-day-my-nominees-for-the-awards/ for nominating me for the Kreativ award! I will blog this tomorrow! Thank you so much thisislemonade http://thisislemonade.wordpress.com/2012/05/17/making-lemonade-together/#comment-68 for always being this sweet! You’re welcome. We love you. Miss Ayo, awwwwww… Love yall lots too! Thkssss so much! I mean every word Mags. 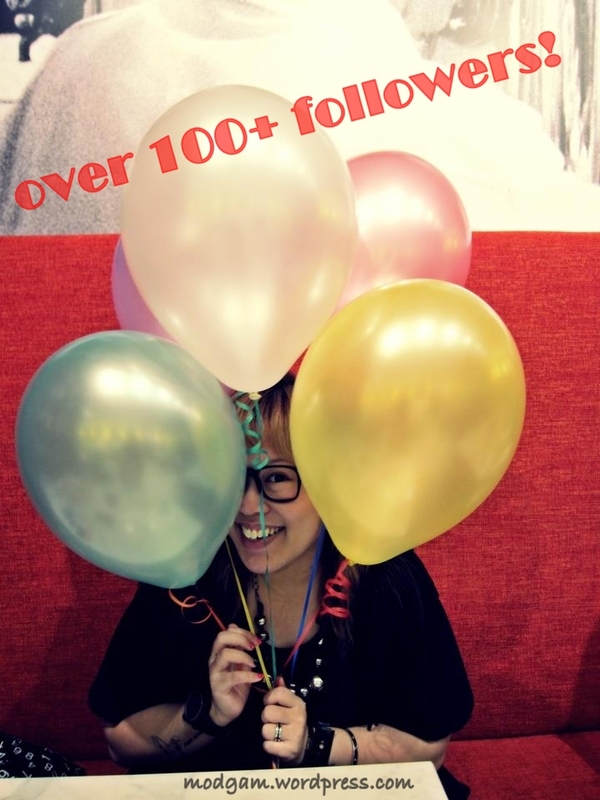 I am truly glad to have such a cheering friend via this amazing thing that is called blogging 🙂 And congratulations on surpassing 100 followers! I am definitely not the only one who enjoys reading your blog! never would i ever imagine there are so many people here enjoying my very humble blog. I will continue to learn and improve. hi Mrs Moore, i am soooo glad u love my blog. thanksssss so much and i hope to see u around. Congrats! You are an awesome blogger and deserve even more followers. Keep us updated. I, personally, want to see how many followers you have so I will become more motivated :).